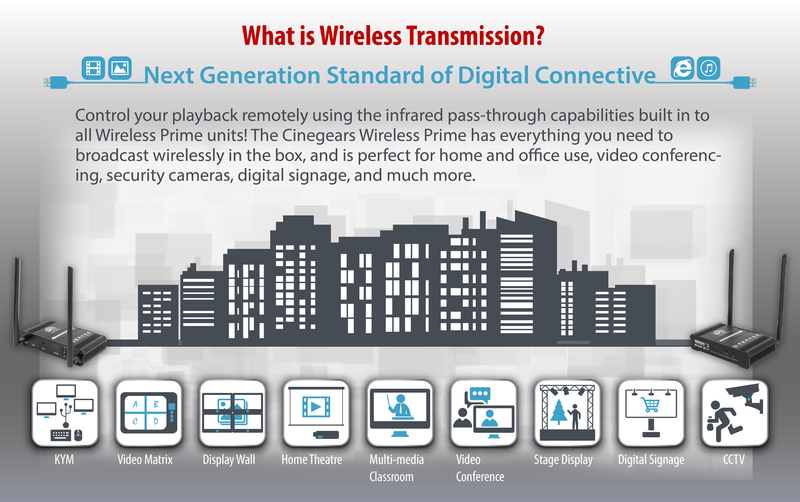 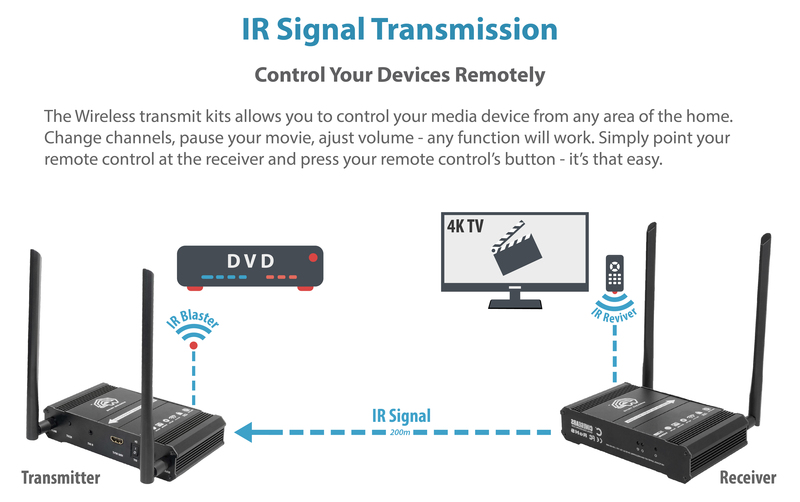 Wireless Prime is the leading technology for secure wireless transmission! 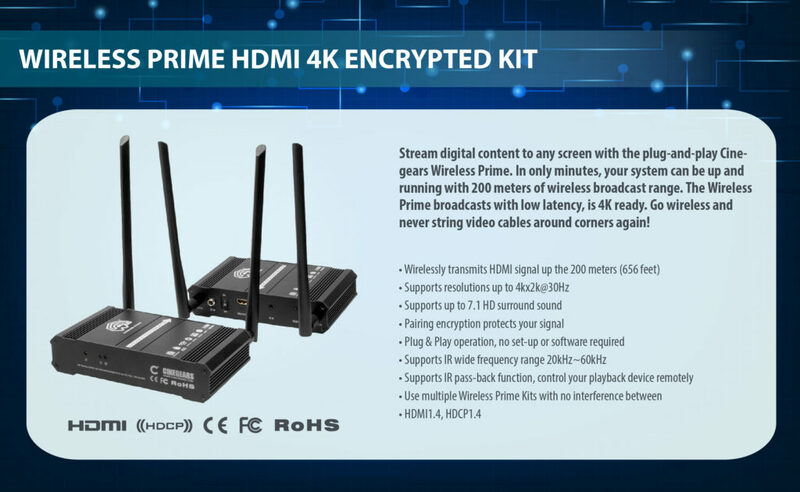 Revolutionizing how we use wireless video transmission in our everyday lives; from work to school to home Wireless Prime is there! 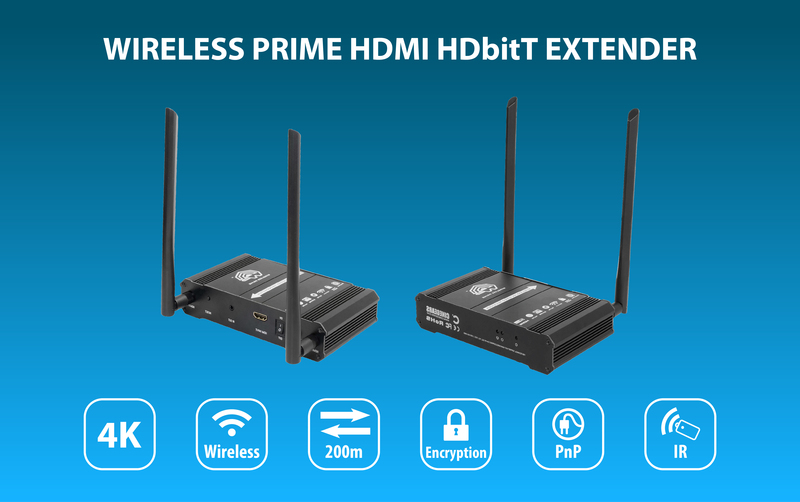 With our wide variety of secure wireless solutions you can now be connected everywhere you go with our Android and iOS compatible app!